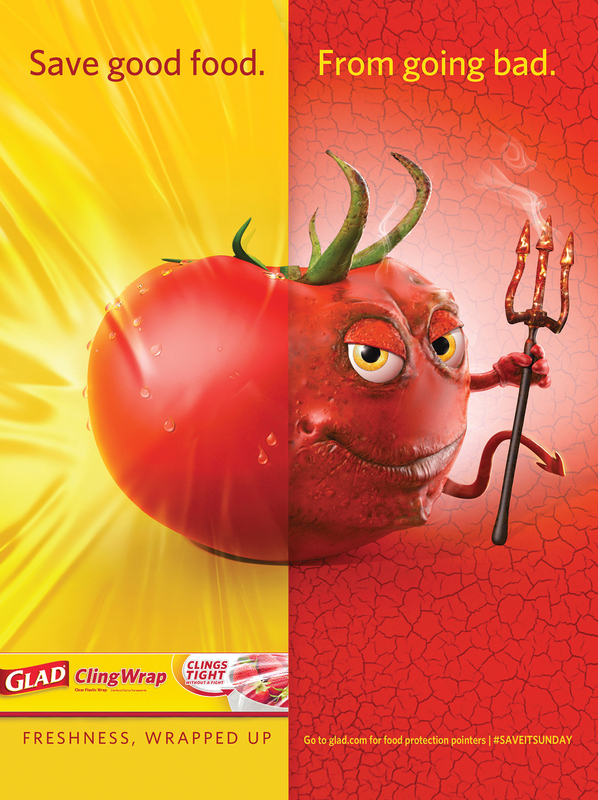 3D Character development and advertising image for new Glad campaign. 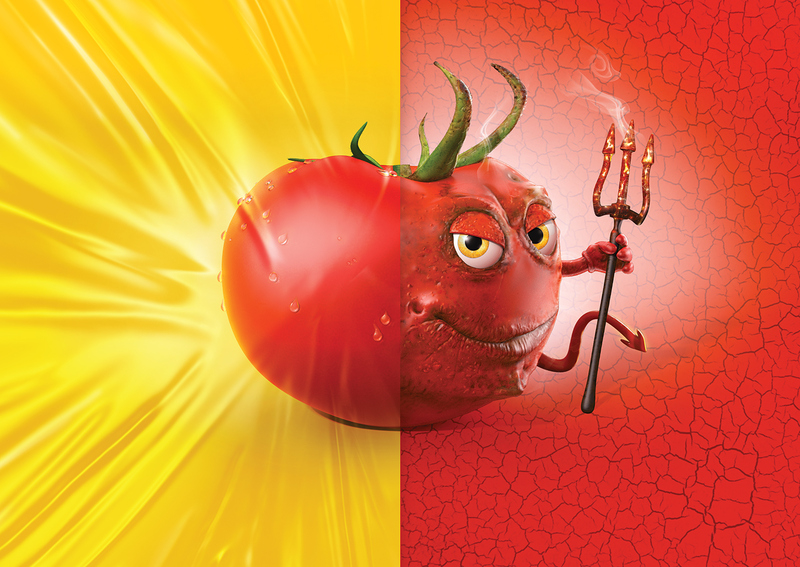 Save good food. From going bad. 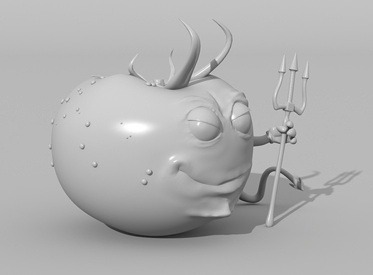 This character was developed using 3D as a concept tool. I created a rough character directly in 3D using modeling and sculpting tools. Multi-res brushes were used for sculpting the final character details and plastic wrap. John Levanas and Ren Cuaderes assisted with modeling and texturing.